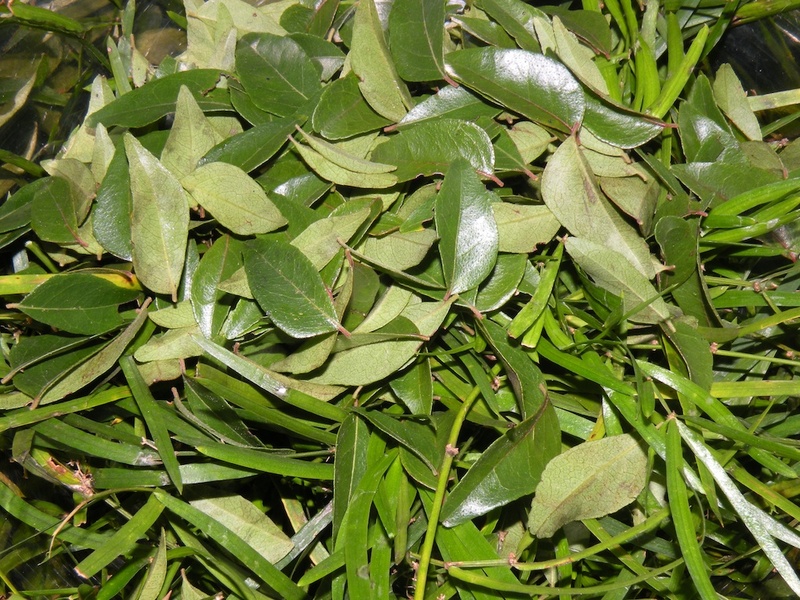 HDDES Extracts offers a wide variety of products which includes karapincha – curry leaf (murraya koenigii). It belongs to medicinal plants extracts category. Contact us for more information.